After breakfast, we grabbed our camera gear and took the local bus right outside our house to 中壢車站 (Zhongli train station). From the train station it’s about a 40 minute train ride to Taipei. Our first stop was Taipei 101, we arrived so early that none of the stores were open so we headed outside to take a few photos. 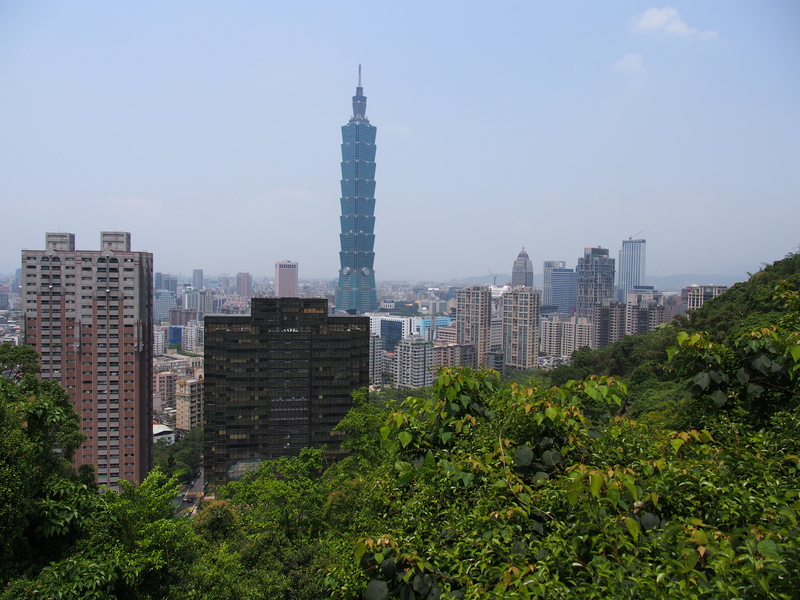 After Taipei 101 we decided to go check out 象山 (elephant mountain), just one more stop on the MRT. It’s about a 10 minute walk from the MRT station to the front of the trail. The hike to the top is considered a 15-20 min walk however, it is ALL steps and its pretty steep, so it was pretty painful especially in the heat. The location is beautiful, it is actually a whole bunch of trails, if you have half a day it is worth doing the longer trails. 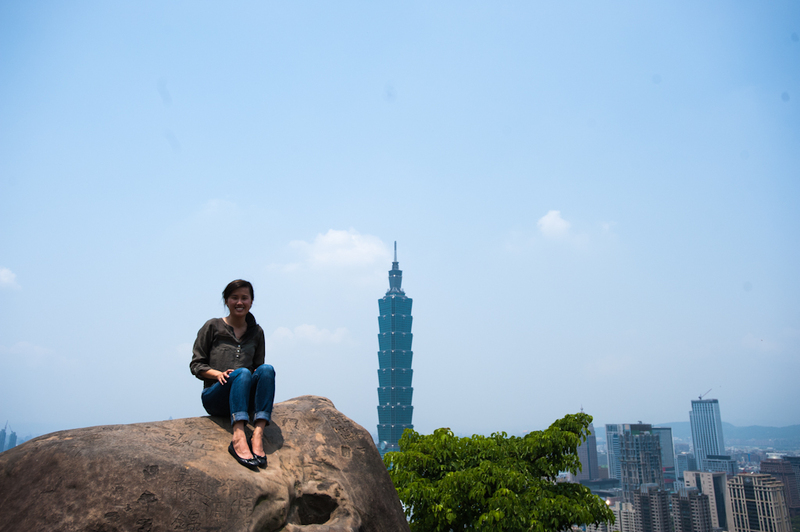 The view at the top was amazing and provides a great view of Taipei 101 and the city. After the hike we built up quite an appetite and a man we met on the trail recommended a really good beef noodle soup place off the 東門站 (dong men station). 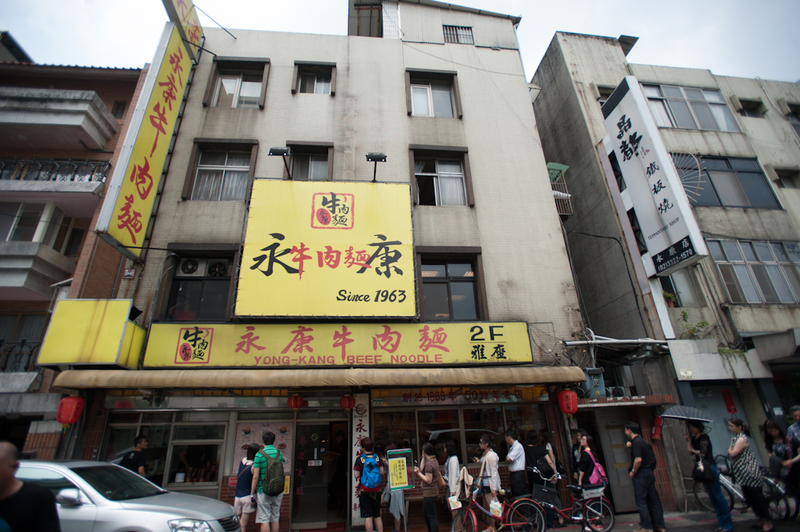 Since we were planning on eating at the original 鼎泰豐 (ding-tai fung) anyways we decided to check this place out. 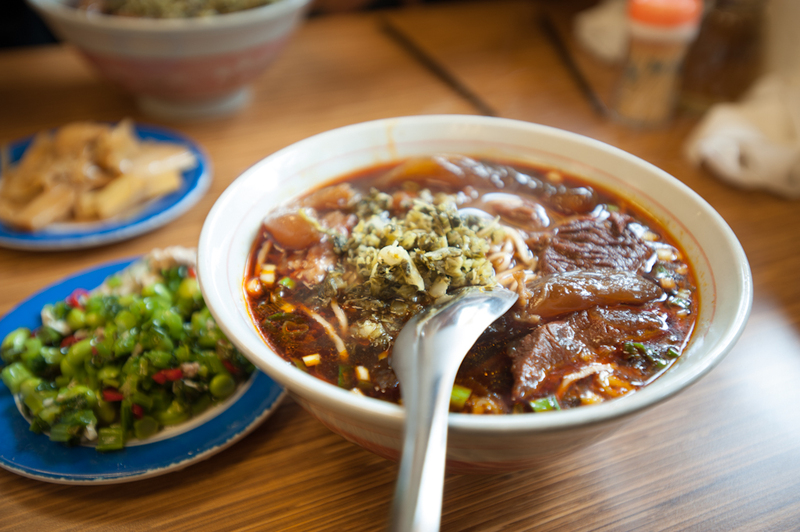 We waited about 10 mins for a seat, the beef noodle soup was good and had great flavor the meat was soft and tender, but I wouldn’t say it was the best I have had in taiwan. 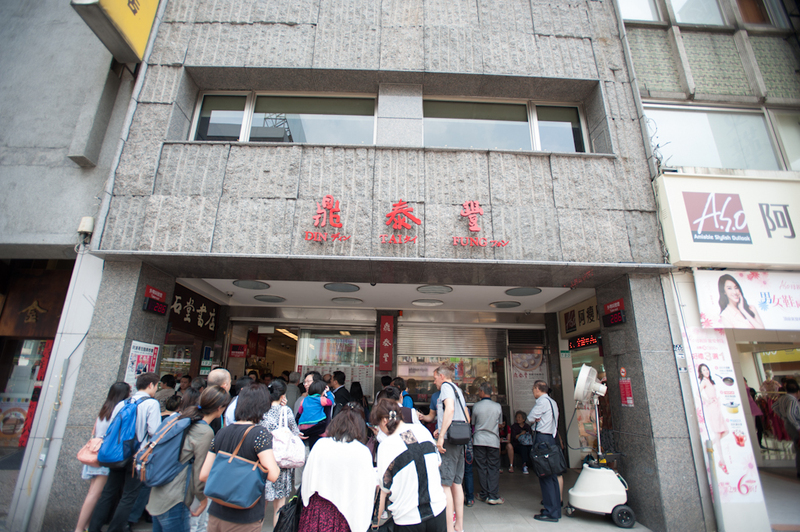 Even after eating the beef noodles, we still wanted to check out how long the wait would be at 鼎泰豐 (ding tai fung) – the original location! Since it was only a 15 minute wait we decided to wait and man… was it worth it! 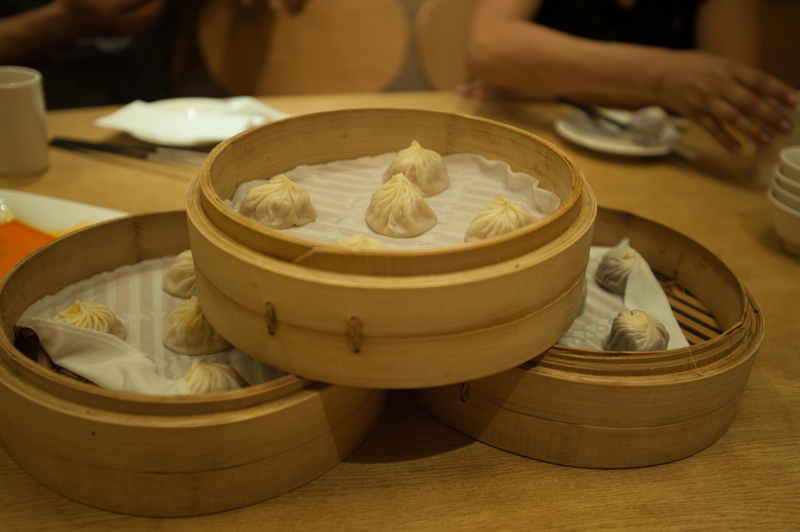 We did not order too much, just the soup dumplings, a few buns, and some dessert. So good…. 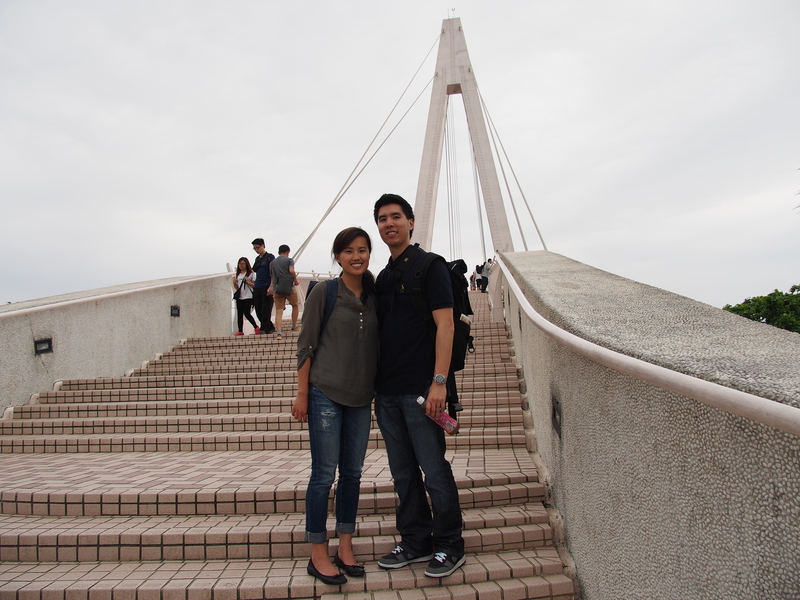 Next stop on our agenda was 淡水 (dan shui), the last stop on the Red Line! 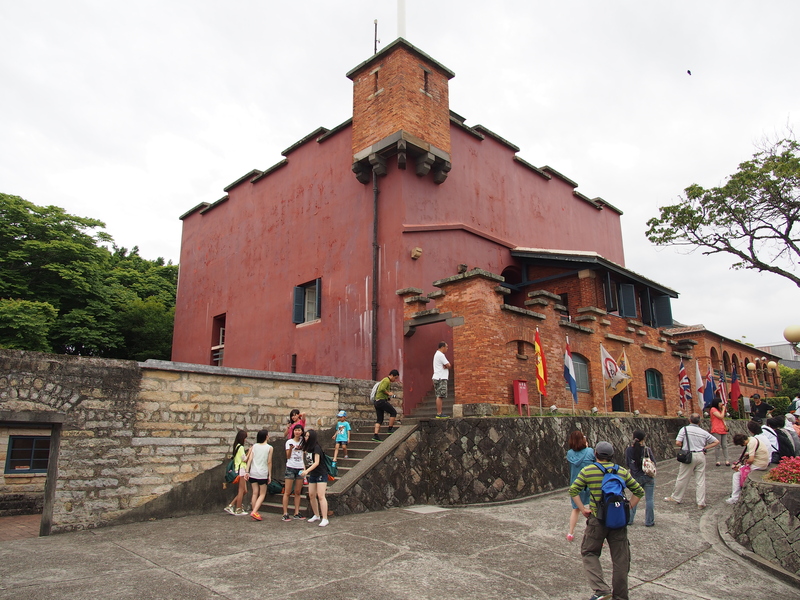 Once we got off the MRT, we took bus R26 to 紅毛城 (Fort Santo Domingo) a fort that was built back in 1629 by the Spanish. 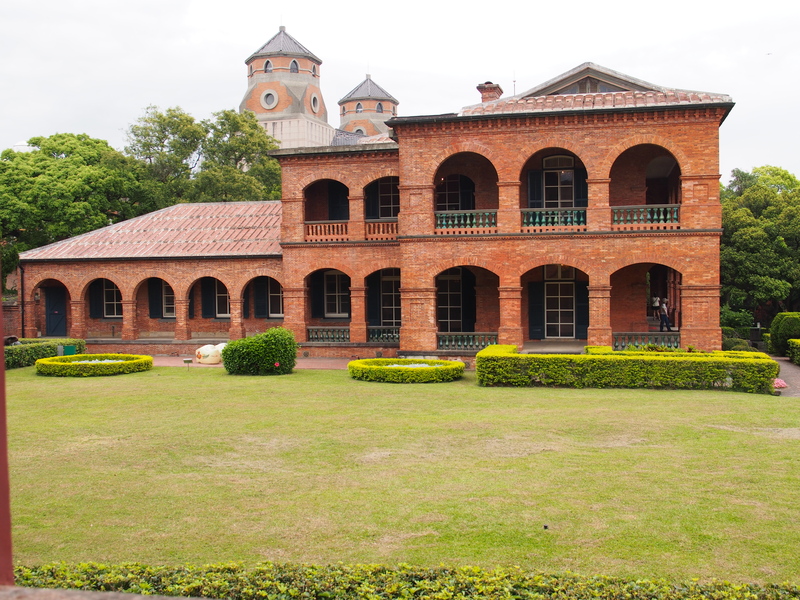 There was no entrance fee (subject to change) and was a nice place to walk around and enjoy the architecture. 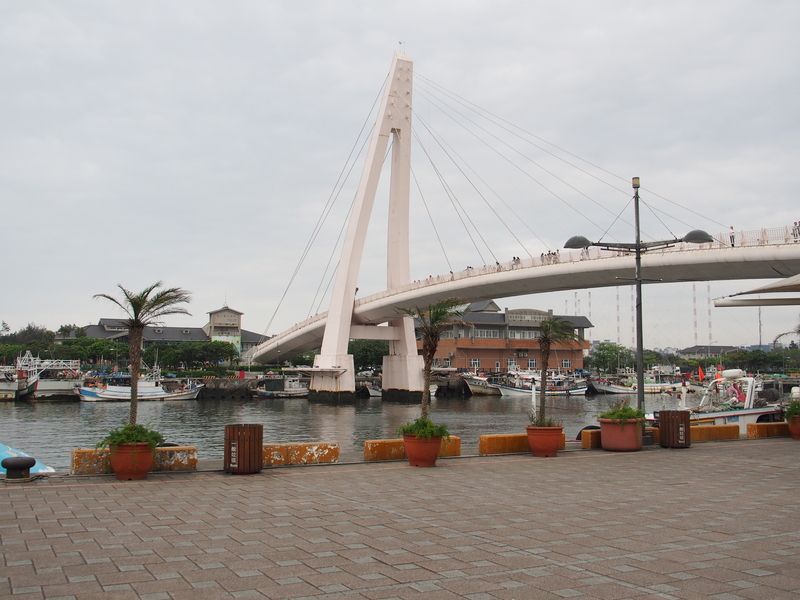 We hoped back on the bus to go all the way to 淡水漁人碼頭 (fisherman’s wharf) where we walked along lovers bridge and checked out some stores. Since we didn’t have enough time to take the ferry to Bali, it’s a place that is worth checking out if you have additional time. 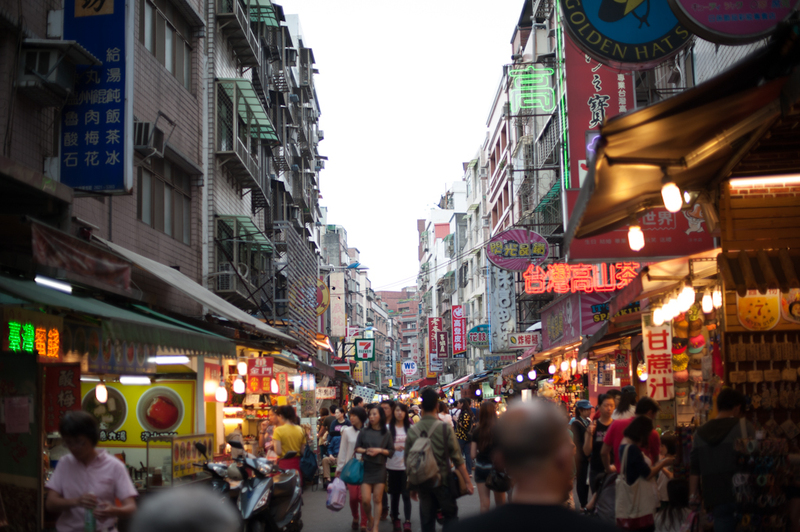 We took the bus back to walk 淡水老街 (dan shui old street), this row is filled with good eats, drinks, games, and a nice walk along side the water. 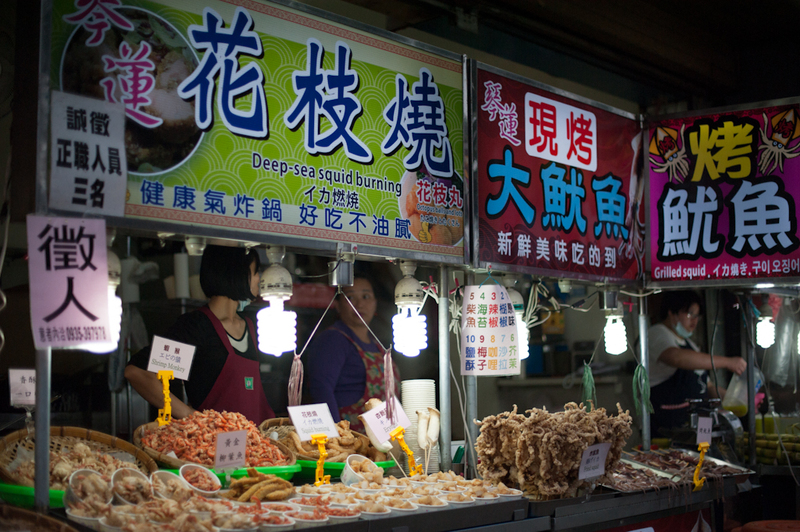 We ordered some grilled squid, milk tea, fish-ball soup, and Ah Gei 阿給 ( tofu stuffed with glass noodle), a 淡水 specialty that is only found here. I wasn’t the biggest fan of it, but it was great to try something new! 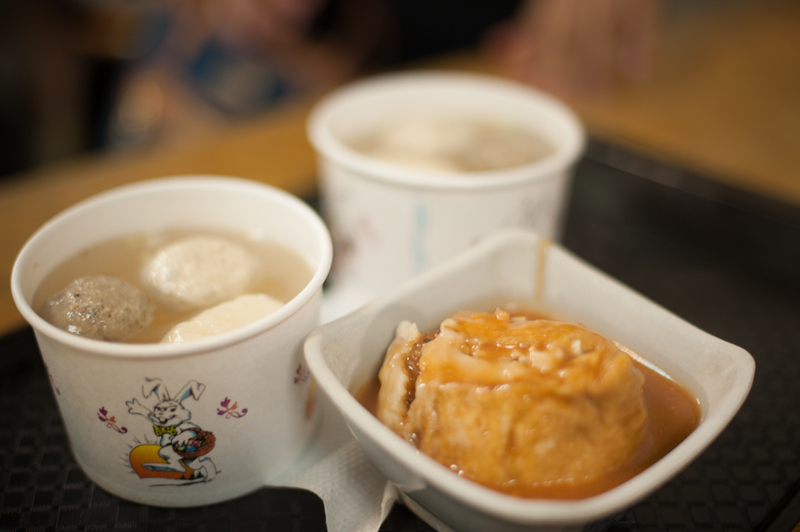 After a food filled day, we headed back to Taipei main station to take the rail train back to Zhong Li! Great first day in taiwan.